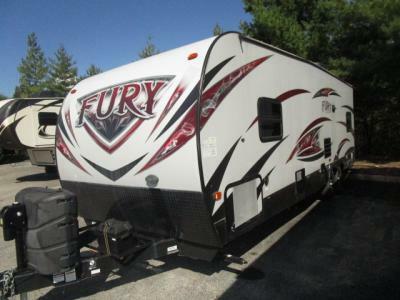 There is only one Prime Time Fury, and it is here to dominate the road and really make your next road trip a true adventure. 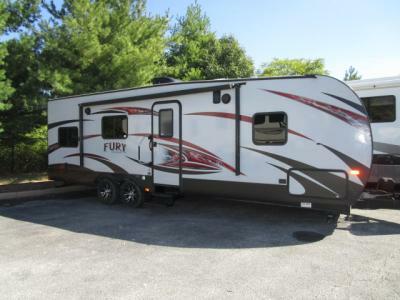 Not only is the Fury toy hauler easy to tow, but each model offered will easily take your next adventurous journey to a whole new level with great features and equipment throughout. 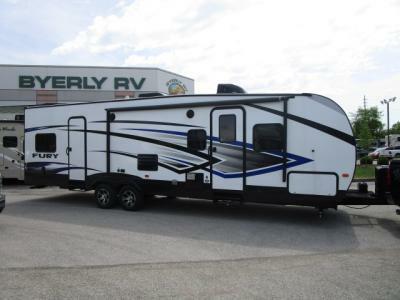 With awesome features like the Eternabond construction, power coated steel l-beam frame, heavy duty Dexter axles, and upgraded radial tires, you will absolutely love the utility and versatility that comes with these amazing RVs. 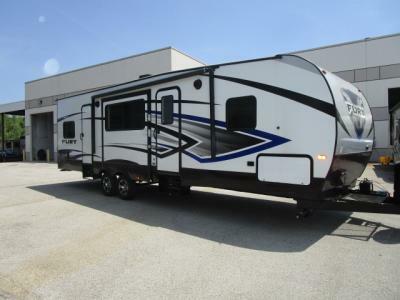 We carry find both open and closed garage models and multiple sleeping arrangements. 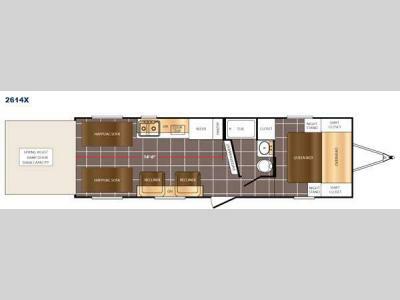 You can even choose the optional Party patio kit for the ramp door for an outside raised patio entertainment area. 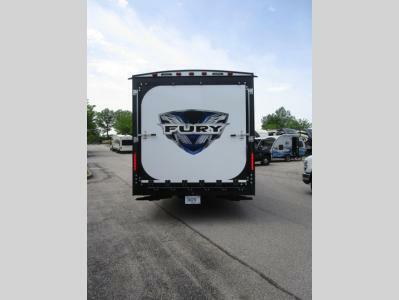 If you want to see more about our Fury, you can see our current listing below. 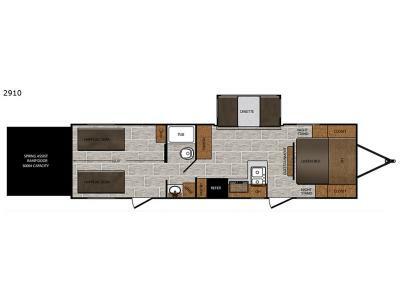 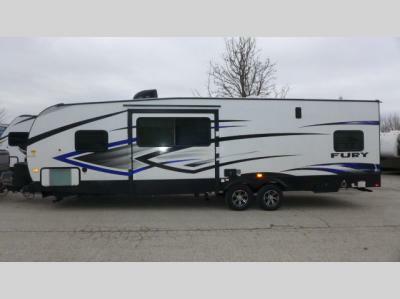 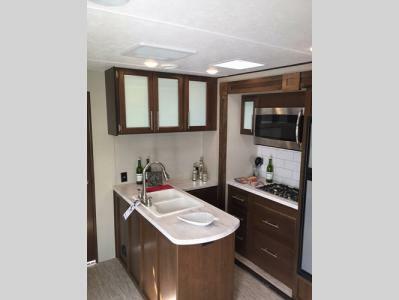 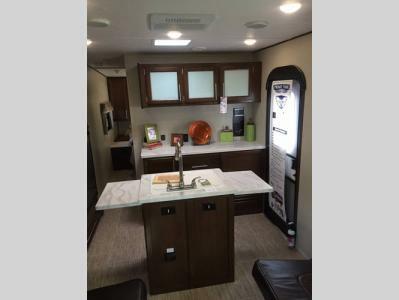 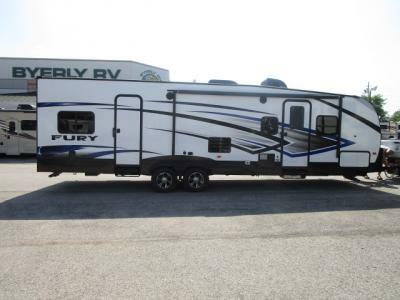 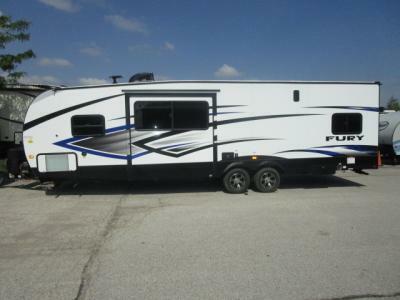 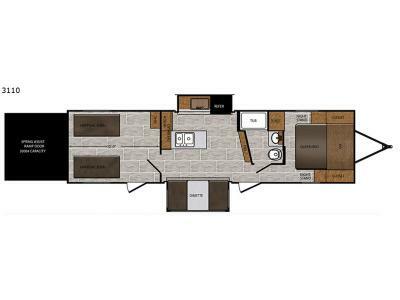 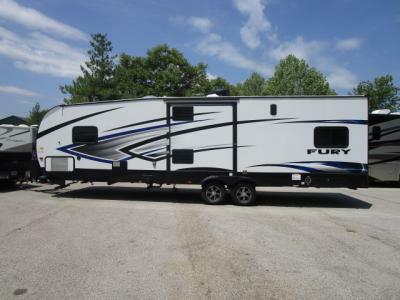 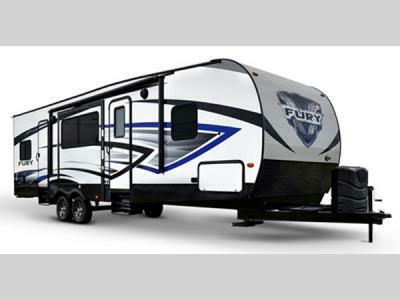 We are proud to carry a wide variety of awesome Fury toy hauler travel trailer floorplans for sale that we are certain that you will love, including the Fury 2614X, the Fury 2910, the Fury 2912X, and more! 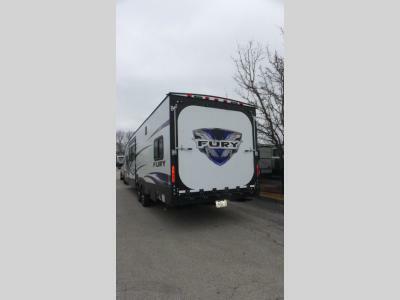 If you are interested in the Fury or any of our other travel trailers for sale in Missouri, you can contact us for more information.